I closed the door with the key inserted from the inside. And now how do I get back in? How many times have we closed the door behind us and remembered too late that we have left the keys inserted inside? In these situations, despair generally prevails. Often the only solution is to request the intervention of a professional locksmith, and this can be costly, not only for the workmanship, but also for the damage which the operation causes on the door (unless the locksmith is an expert in lock picking or bumping and the lock has not protected against these manipulation techniques). The quality of a lock is taken for granted; it is measured according to its ability to reserve access only for authorised persons. However, in special circumstances, such as in a hotel where it must always be possible to have access to the rooms if needed, the so-called emergency function prevails, i.e. one or more devices which allow entry from the outside even if the room is closed from the inside (e.g. to help a guest who has slipped in the bathroom). But even in private homes there is sometimes the need to be able to enter even if the door is closed from the inside, for example where elderly people live who in certain situations may not be able to open by themselves. Or, more simply, we might all have this need when we have been a bit careless and have closed the door leaving the keys inserted inside. For all these reasons cylinders are designed so that they can be opened from the outside with one of the keys, even if another key is inserted in the opposite side. They are called emergency function cylinders and double entry function cylinders. Emergency function cylinders have a set installation direction (i.e. 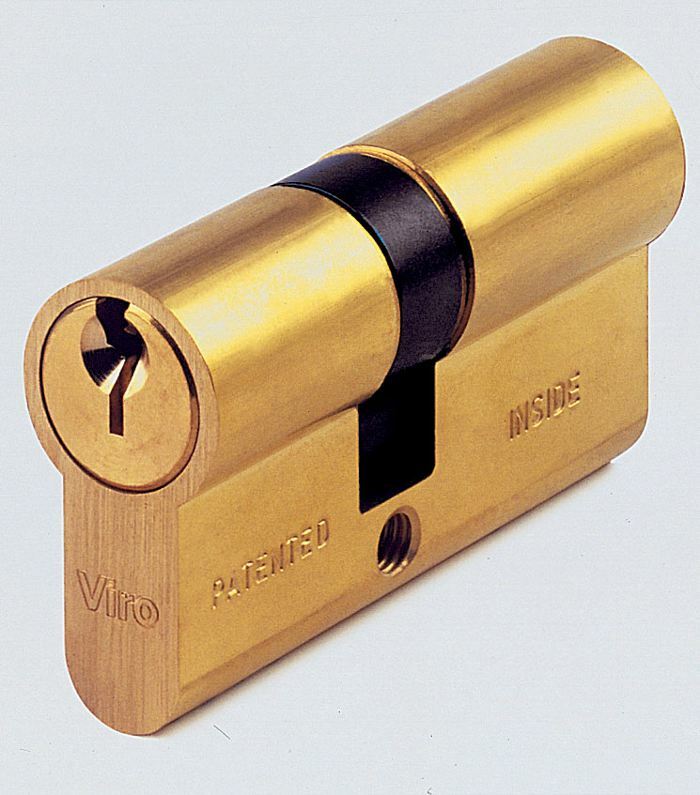 there is a side of the cylinder, which is marked on the cylinder and/or indicated in the installation instructions, which must necessarily be installed from the inside), suchas the Viro 700 series cylinders, the mechanism of which allows opening with a key from the outside even if another key has been left inserted on the inside. 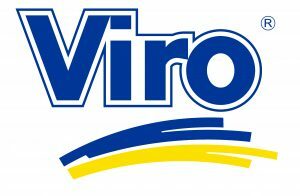 Viro 700 Series cylinders have a special emergency feature which allows them to be opened from the outside even if a key is inserted on the inside. 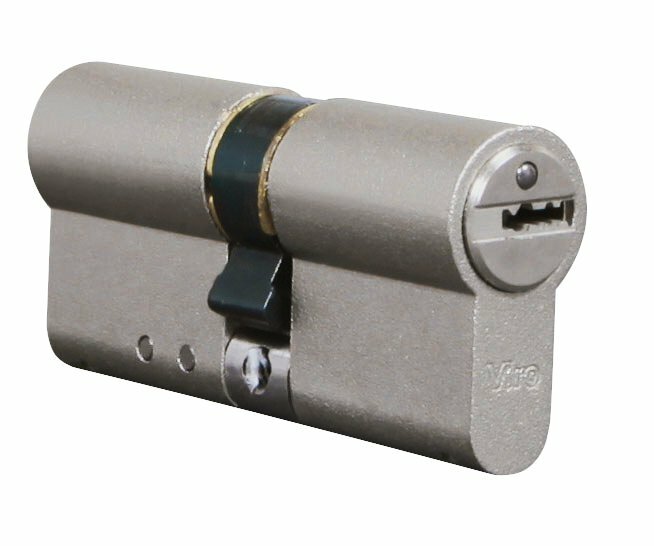 The so-called “double entry” cylinders such as the Viro Palladium can be installed indifferently in one direction or another, since if two keys are inserted simultaneously from both sides, the rotation of one of the two also rotates the other and thus always allows the opening. Both these type of cylinders can be useful to avoid installing a cylinder with an internal knob, which is not always desirable from the point of view of security, especially as the only cylinder on a front door. 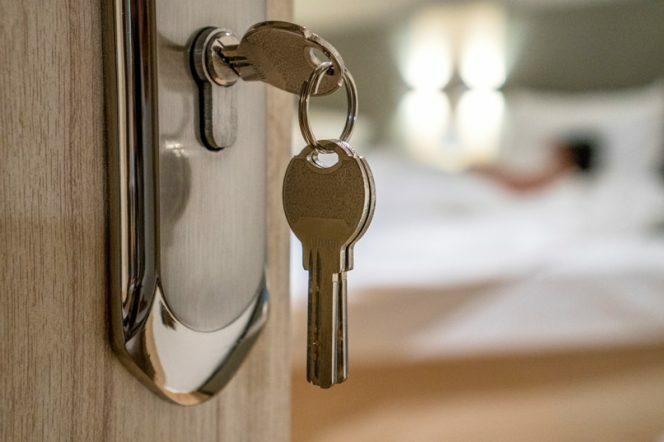 However, with a double entry or emergency function cylinder, if a key is left inside while whilst you are in the house you can still quickly open and close the lock as if there was a knob. The difference is that, when one leaves the house, and the key is removed, one eliminates a convenient way out for a potential burglar who has entered the house through a secondary access (for example, a balcony or a window). We can conclude by saying that the strong point of emergency function and double entry cylinders is not only the effective way of preventing access by unauthorised persons but also making access always possible … by those who have the right key! This entry was posted in Locks and Cylinders and tagged products, technology, tips on 24 October 2017 by calessandrini.